Get classic tube tone from this straightforward, modern head. 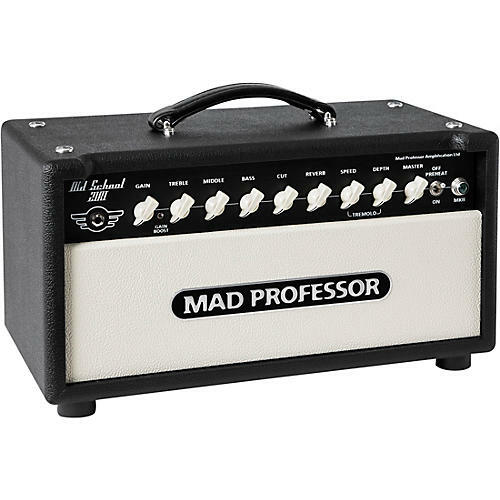 With the Mad Professor OS21RT tube head, you are able to get legendary tones from both sides the Atlantic that suits country, blues, pop, rock, reggae, soul, hard rock, alternative and every other style-name the clever marketing people at record companies come out with. Dimensions: 19.09" x 10.25" x 10.25"